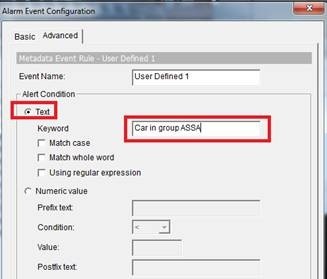 How to set up the trigger in Mainconsole when the LPR detected the specific (white list or black list) Plate Number. Please follow below step to do the setting. 1. 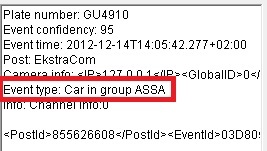 First, you needs to setup your Plate Number in the group at VIT software. 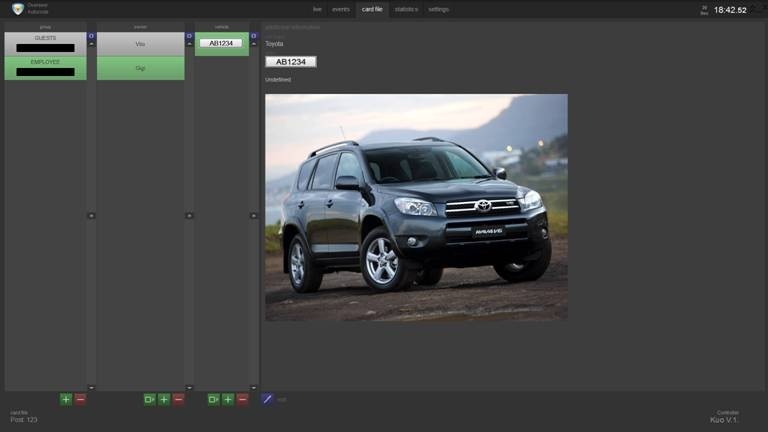 So, when MainConsole received the metadata from VIT, and it will show the different Event type. And you may use MainConsole's "User Define" function to send the output digital signal when detect the specific word from VIT. 2. 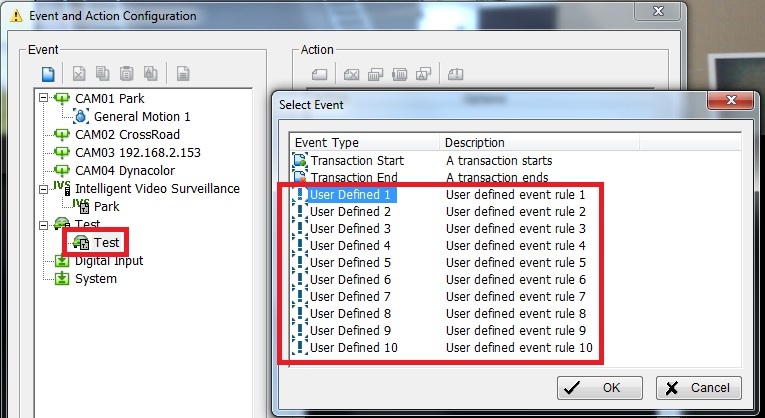 Setup “User Defined” event in smart guard to detect LPR event. 3. 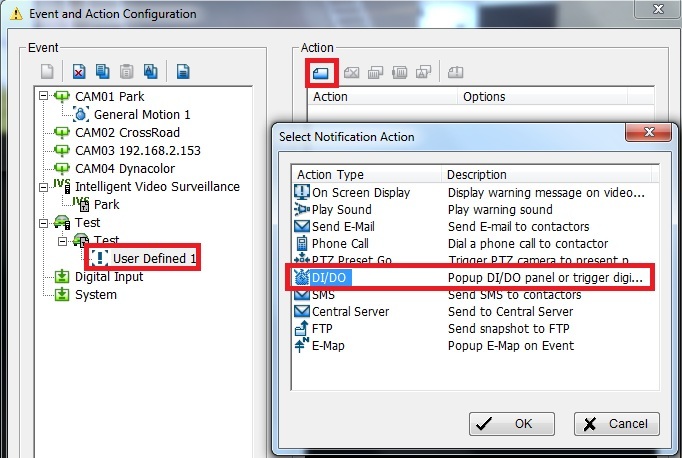 Select User Defined, and click the "Add Action" button, then select the "DI/DO" action. 4. 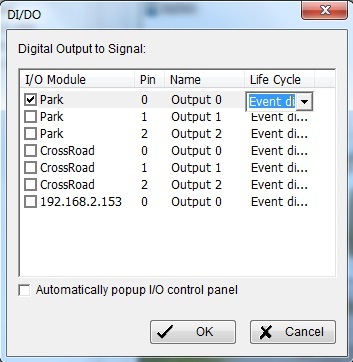 Select you wants which device send the Digital Output signal. 5. 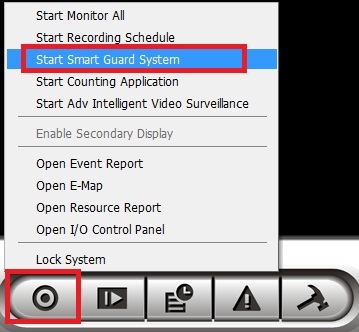 Click "Start Menu" button, and enable the "Start Smart Guard System".